History is punctuated by the efforts of committed women who made a significant contribution to the work of their famous husbands. One such figure is Bertha Benz; the resolute and lifetime companion of Karl Benz, the Father of the automobile. Without her strong will and unshakable belief in the ability of her husband, the Benz motor company might not have prospered. Bertha Benz gave her husband all the support she could, spurring him on when the brilliant inventor and design engineer suffered serious technical setbacks and increasing self-doubt about the direction his life’s work was taking. 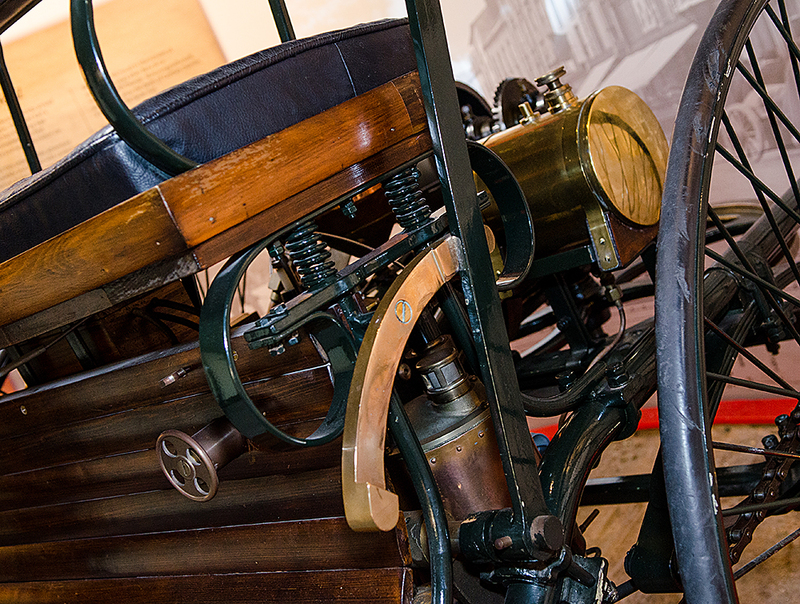 Although his work was plagued by one problem after another, Karl Benz was given constant strength by Bertha’s confidence in him, and his invention, and pushed on regardless. 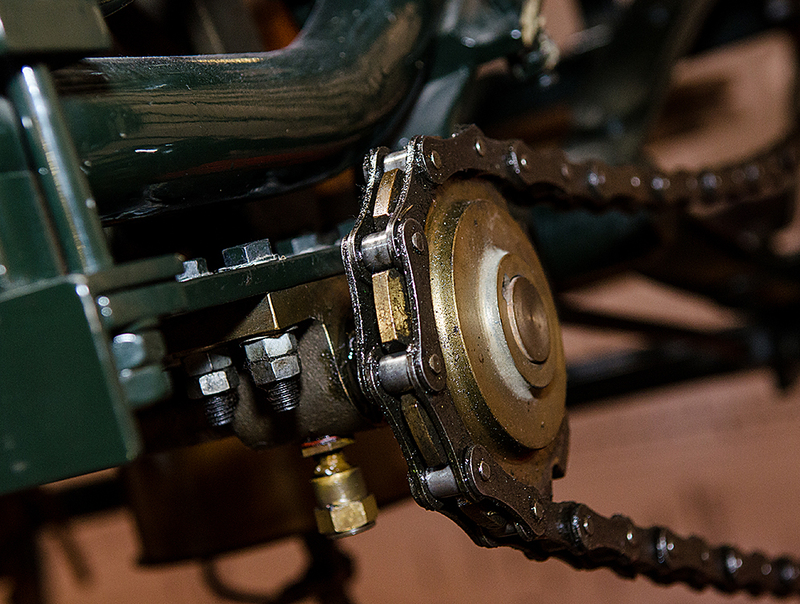 On 29 January 1886 he applied for a patent for his three-wheeler with a gas engine. This represented an important historical milestone, in which Bertha Benz clearly played a considerable role. The patent specification (DRP No. 37435) is recognised today as the birth certificate of the automobile. 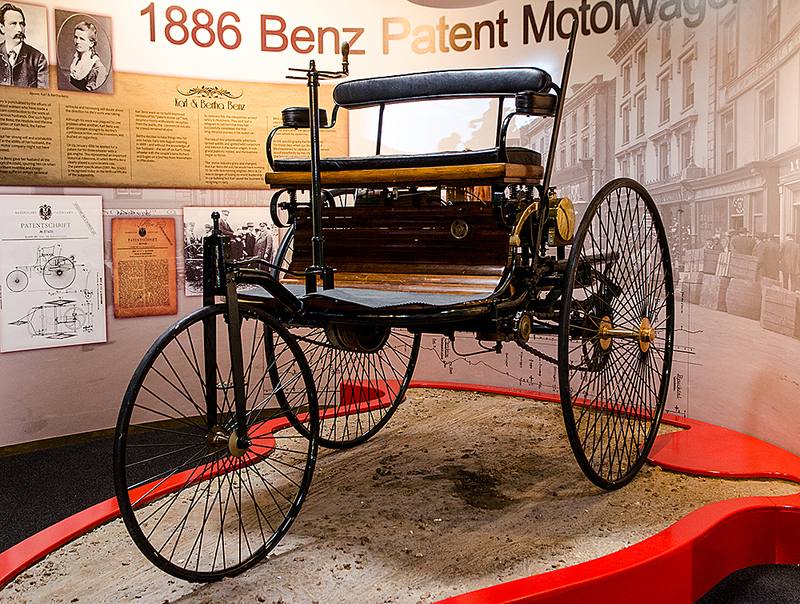 Karl Benz went on to build improved versions of his “patent motor car” but, despite a mostly enthusiastic reception from the public, the commercial success he craved remained elusive. Bertha decided to take things into her own hands. Early one August morning in 1888 – and without the knowledge of her husband – she set off on Karl’s three-wheeler with the couple’s sons Richard and Eugen on a journey from Mannehelm to Pforzheim. As darkness fell, the intrepid trio arrived safely in Pforzheim. They sent Karl a telegram to tell him that they had successfully completed the first long-distance journey in his motor car. 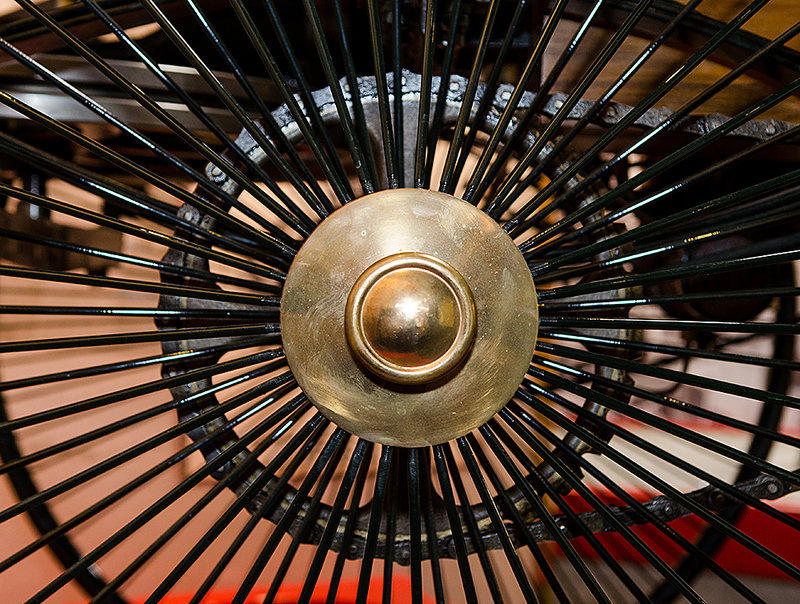 The tale of this unbelievable adventure spread quickly and ignited wild conjecture and interest in the motor wagen. It was grand publicity indeed, and the business began to thrive. 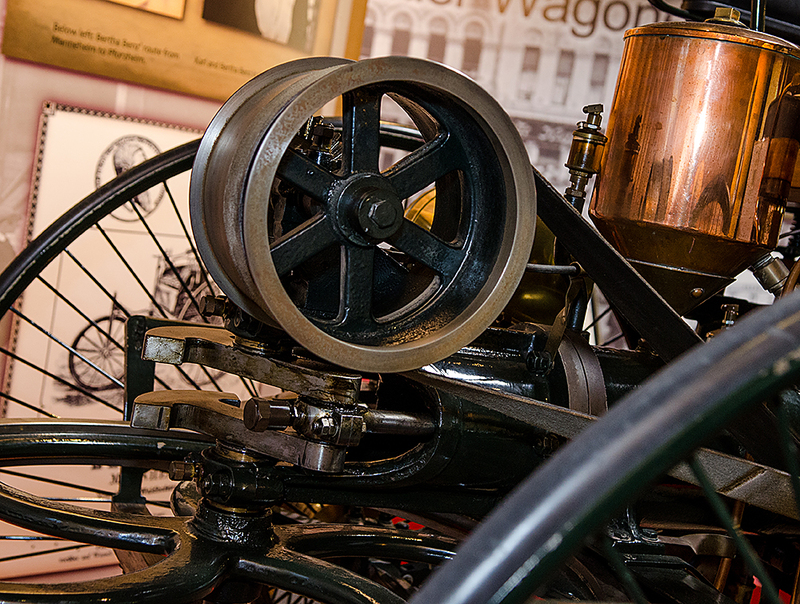 The motor industry grew and changed, but Karl Benz did not; he would have nothing to do with fast-running engines. 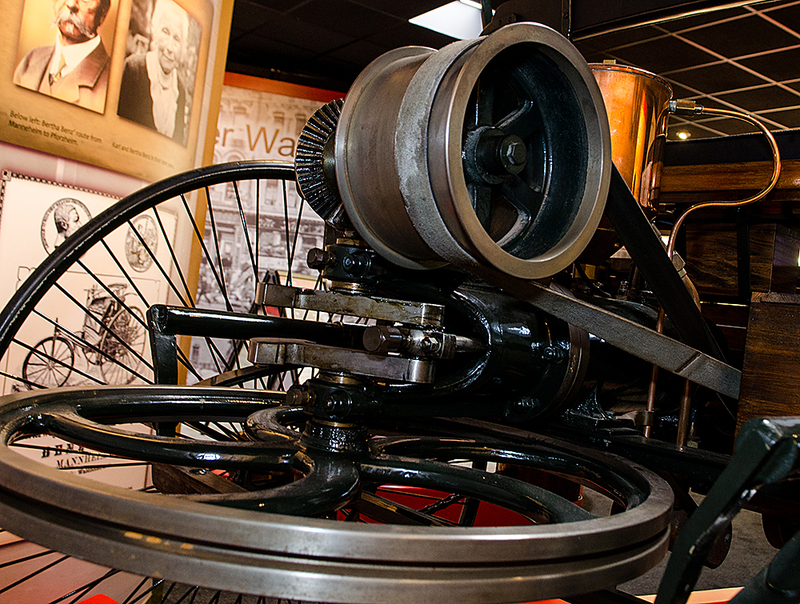 Benz & Co was in danger of losing its world leadership in car building but Karl saved the business by resigning in 1903. Benz died in his house in Mannehelm 26 years later, 3 years after Benz & Co was joined with Daimler Motorengesellschaft, and 29 years after the death of Gottlieb Daimler, a man whom he never met. In this autobiography Karl Benz wrote: “In those days when our little boat of life threatened to capsize, only one person stood steadfastly by me; my wife. She bravely set new sails of hope”. Bertha the resolute died aged 95 in 1944.